Just in time for Valentine’s Day! Beat Latino dedicates this hour to songs about kisses – the ones we wish for, kisses we can’t forget, the very first kiss, all kinds of kisses! Tunes from Argentinean indie songstress Juana Molina, traditional Tejano ensemble Intocable, Flamencos Los Chungos, Colombian salseros Grupo Galé, Puerto Rican hip hoperos Calle 13 and more – musical odes to the kiss from all over the Latin & Latino universe. 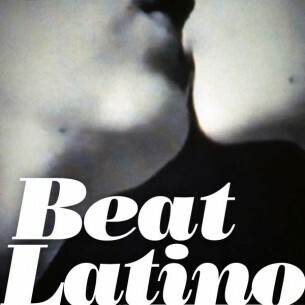 Happy Valentine’s Day from Beat Latino!